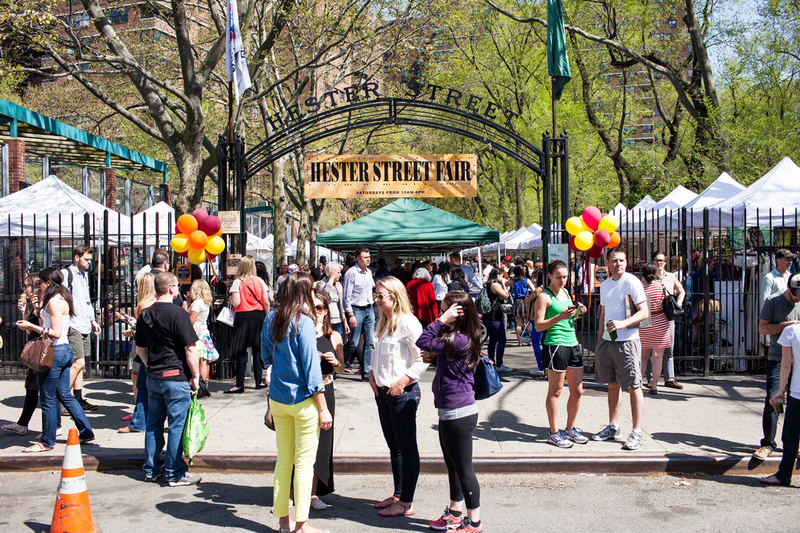 Hester Street Fair located in the heart of the Lower East Side is the largest pushcart market in New York City. 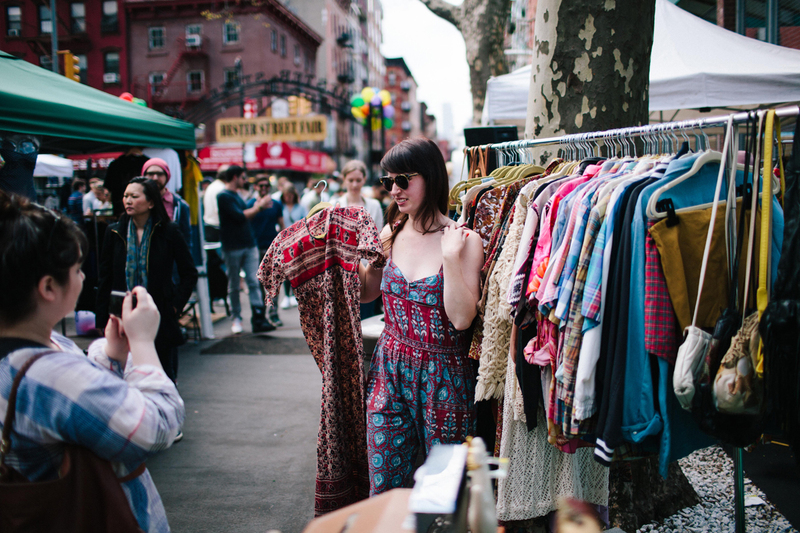 Now in its fifth season, the market is dotted with 60 to 90 small businesses selling anything from artisanal food to vintage clothing to handmade arts and crafts. 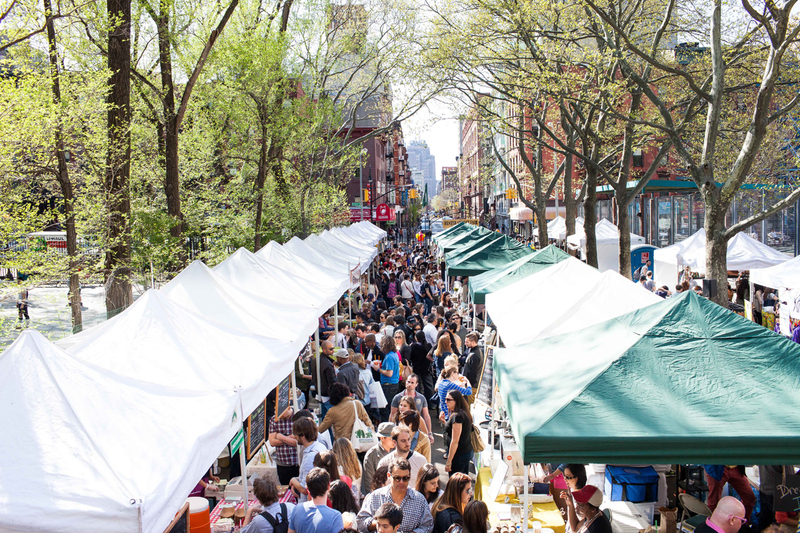 Next weekend, like every other Sunday, the market will be up and buzzing, but with a twist in the tale. 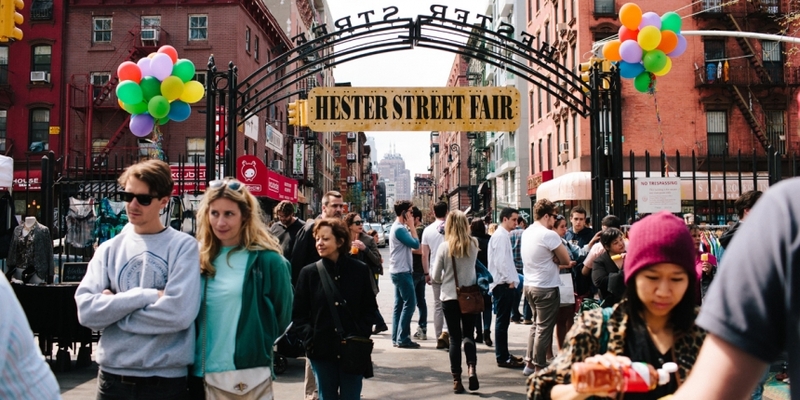 Starting 15th June, more than 30 vendors at the Hester Street Fair will be trading their artisan goods for bitcoin every Sunday until the end of October. Over its four-month run, the ‘NYC Bitcoin Fair’ will showcase special bitcoin events, and opportunities for newbies to learn more about digital currencies. Pak initially got introduced to bitcoin by Pat Che, who owns xCubicle, a tech and skill-share hackerspace located across the street from Hester. As an early adopter of bitcoin, Che also runs a meetup in New York and has been incubating the city’s bitcoin community since 2012. However, they did have one big transaction to boast of: $450 for a photograph. They have also partnered with payment processor BitPay to streamline the bitcoin acceptance process for the merchants. Tony Gallippi will be speaking at CoinSummit in London on 10th-11th July. The hosts have organised an after party at Rosette Restaurant to wrap up the opening weekend of the fair. The cash and bitcoin-accepting bar is offering a 25% discount on drinks to those who pay with digital currencies. Charlie Shrem, who has been indicted on charges relating to anonymous online marketplace Silk Road and recently had his 24-hour house arrest lifted, will also be at the fair and joining the after party.